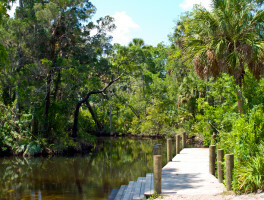 Hiking New Port Richey | Florida Hikes! 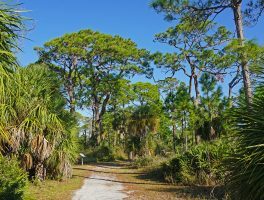 In coastal Pasco County, New Port Richey has a surprising number of natural lands tucked away in watershed areas. 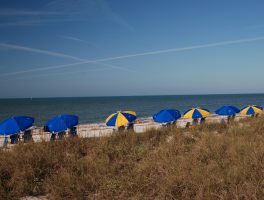 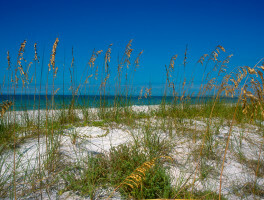 An offshore getaway accessible by car, bike, or paddle, Honeymoon Island State Park offers white sand beaches along the Gulf of Mexico, which keeps it busy on weekends. 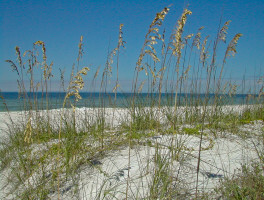 The northern portion of the island, upland pine forests fringed with mangroves, hosts colonies of ospreys and pelicans nesting. 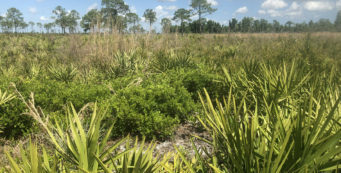 A hidden treasure among a sea of subdivisions in New Port Richey, James E. Grey Preserve hugs the shores of the winding Pithlachascotee River. 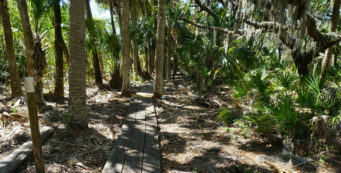 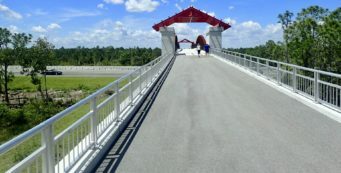 Among 1.3 miles of trails this 80-acre preserve, an extensive accessible boardwalk follows the river. 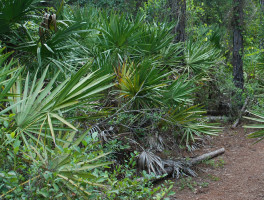 Accessed via a trailhead along SR 52, the 6,533-acre Serenova Tract of Starkey Wilderness Preserve is the “wild space” to the north of J.B. Starkey Wilderness Park in New Port Richey. 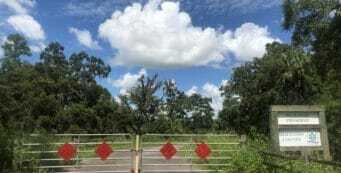 An effort is underway to try to put a road through the preserve, and locals are fighting against it. 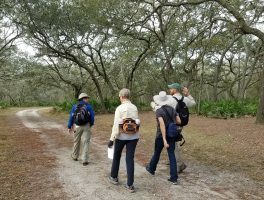 Here’s what’s going on and how you can help.